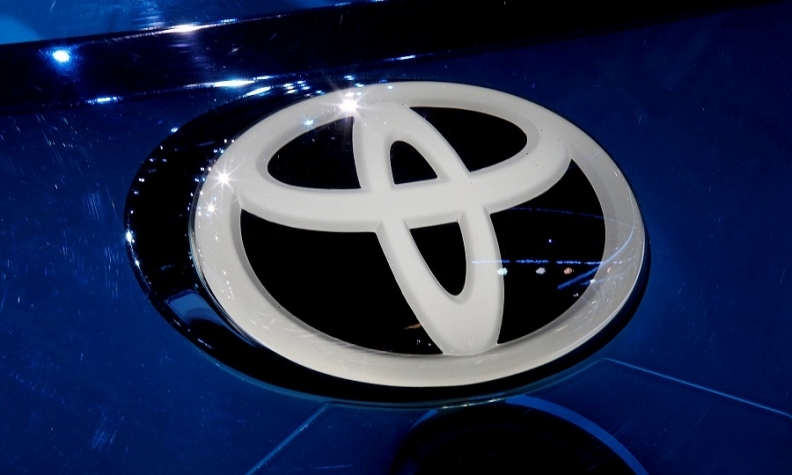 BEIJING -- Toyota Motor Corp. has agreed to sell electric car technology to Singulato, its first deal with a Chinese electric vehicle startup, allowing the fledgling firm to speed up development of a planned mini EV. Shen said the iC3 should be able to go as far as 160-190 miles on a single full charge and will be priced around 100,000 yuan ($15,000). Singulato aims to sell 200,000 units over five years.